(HOMESTEAD, FL – 8/1/16) The decaying remains of two horses have been found in as many days in SW Miami Dade, the gruesome scenes indicating both had been brutally butchered for their meat. Laurie Waggoner of South Florida Society for the Prevention of Cruelty to Animals (SFSPCA) believes the horse found today off SW 192nd Avenue south of 136th Street might be that of a buckskin mare reported missing/stolen on July 6, 2016 in the same vicinity. 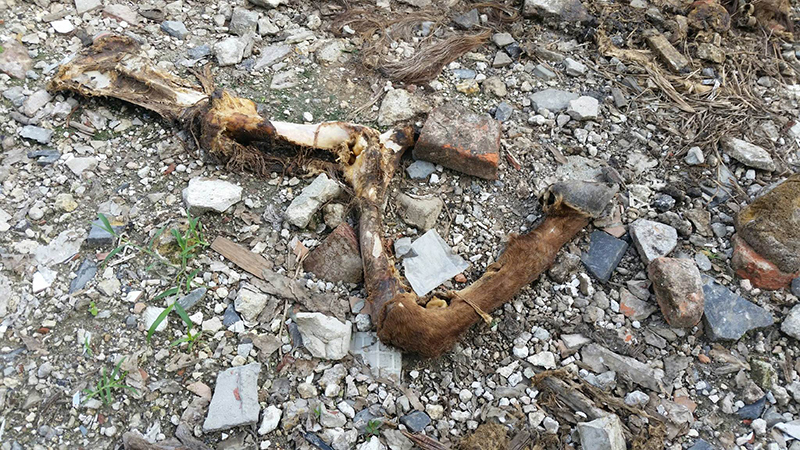 Horse leg found off SW 192nd Ave. south of 136th St. today in SW Miami Dade, FL. PHOTO: South Florida SPCA. 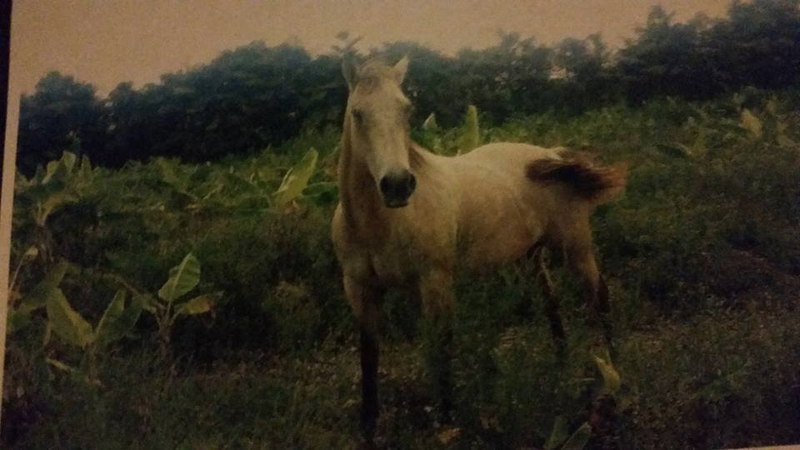 Photo of horse reported stolen/missing in SW Miami Dade on July 6, 2016. 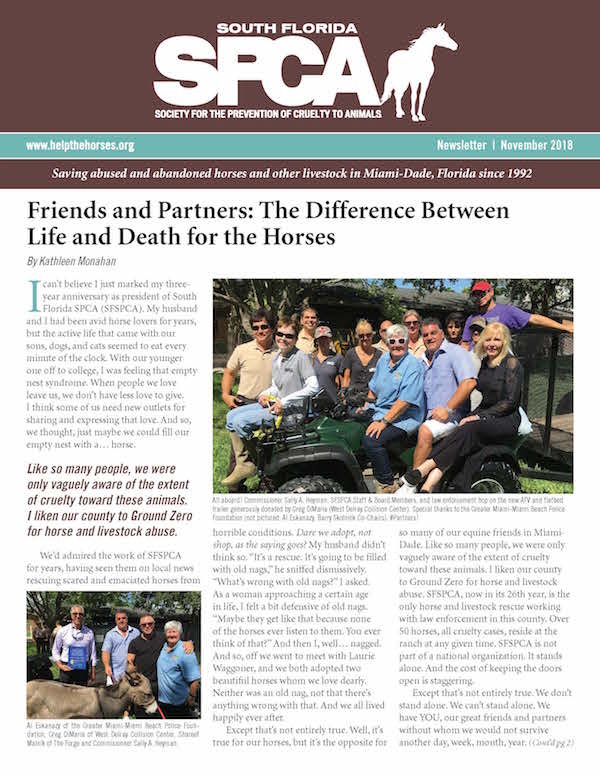 “Horse slaughter in South Florida is tragically common. 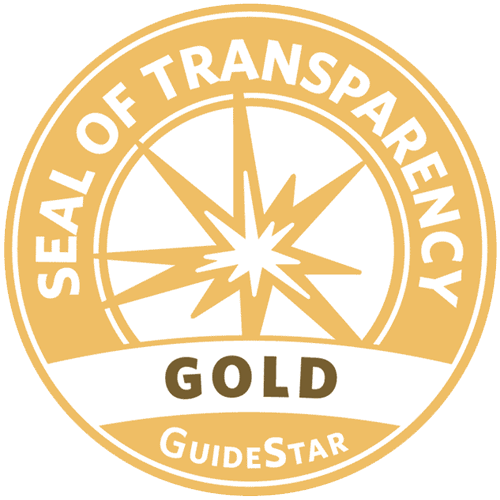 South Florida SPCA has a contractual relationship with Miami-Dade Animal Services. We work with the county to prevent all forms of horse abuse. We will continue our strong support of the Agricultural Police as they work to put a stop to this hideous practice,” said Kathleen Monahan, president of SFSPCA. SFSPCA urges South Florida horse owners to be extra vigilant when it comes to keeping their animals safe. If anyone has any information about these crimes, please call South Florida SPCA at 305-825-8826, or MDPD’s Agricultural Unit at 786-218-8344. The South Florida Society for the Prevention of Cruelty to Animals is a private, non-profit 501(c)(3) organization located in Miami, Florida. 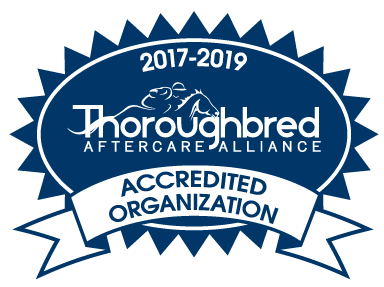 Founded in 1992, it is dedicated to the rescue, rehabilitation and adoption of abused, neglected and abandoned horses and other large livestock animals. 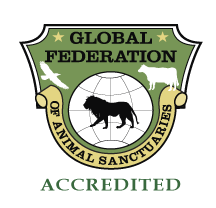 The organization also educates the community about responsible animal care, animal ownership and promotes the welfare of animals through local and national advocacy. South Florida SPCA works in partnership with Miami-Dade County Agricultural Police and receives partial funding from Miami-Dade Animal Services (MDAS). For more information, visit www.helpthehorses.org.